Last year we talked to Kristie Dean about the re-internment of King Ricahrd II and her book on Richard’s life and travels. 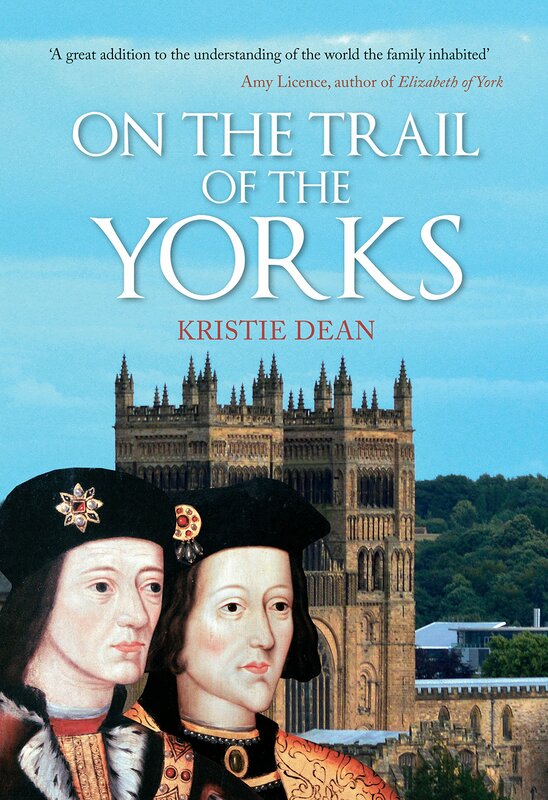 Kristie returns this year with a new book on the Yorks titled On The Trail of The Yorks. Richard recognized two illegitimate children during his lifetime and made provisions for both of them. Little is known of their backgrounds before Richard became king. As with John, we know little about Katherine. We do not know if she was John’s full-sister, where she was born or even the name of her mother. We do know her husband’s name, since Richard secured an advantageous marriage for her once he became king. Katherine married William Herbert, the Earl of Huntingdon. The son of the powerful Earl of Pembroke, Huntingdon showed little of his father’s masterful political acumen. Pembroke had been a strong supporter of Edward IV until his death following the battle at Edgcote. Huntingdon had inherited the earldom of Pembroke but was forced to exchange it for the earldom of Huntingdon. 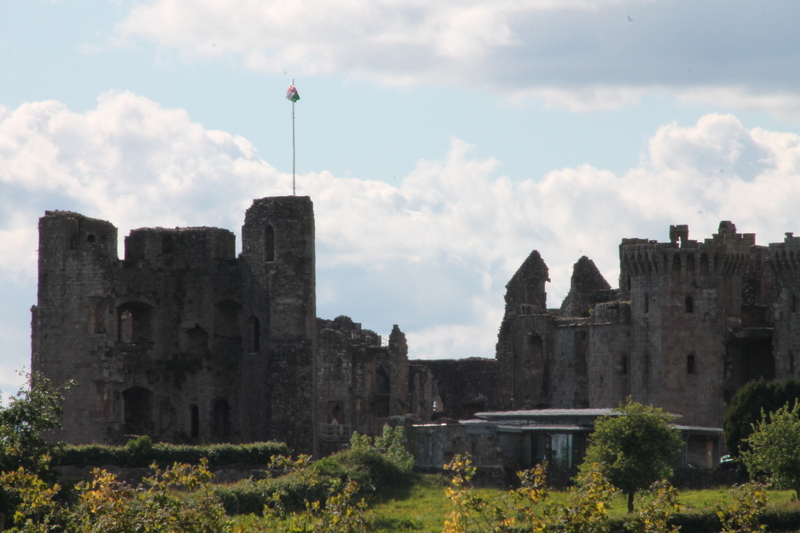 While his wife, Katherine would have spent much of her time at the family property of Raglan Castle. The castle came into the family after Herbert’s ancestor, William ap Thomas, married Elizabeth Berkeley. It was through Elizabeth that the family came into the property when ap Thomas purchased it from his step-son following her death. Sir William Herbert was knighted with Richard, Duke of York, by the young king, Henry VI, in Leicester. He was appointed on 16 May 1439 to serve with York, Salisbury and others to protect the Earl of Warwick’s property during his son’s minority. He became a supporter of the Duke of York and received grants of land and offices from him. During his lifetime, Sir William enlarged Raglan, adding to the existing buildings and building the Great Tower, which was meant to both impress and intimidate. He is also believed to be responsible for building the South Gate, which was the main entrance to the castle until the construction of the Great Gatehouse. Sir William’s son took the name William Herbert. Born of his father’s marriage to his second wife, Gwladys, he inherited Raglan following his father’s death in 1445. In 1449 he married Anne, daughter of Sir Walter Devereaux. Herbert managed to safeguard his estates following Ludford Bridge, and when Edward IV came to power he helped control Wales for the young king. After securing the person of Henry Tudor, he placed him in the care of his wife Anne at Raglan. In recognition of Herbert’s service, Edward IV made Raglan a lordship. Eventually, Herbert became the Earl of Pembroke. His execution following the Battle of Edgcote (also known as Edgecote Moor) was a blow to his family and to the king. His son, also a William, married Mary, the sister of Elizabeth Woodville. With this alliance, he became brother-in-law to the king. This did not keep him from losing some of the power his father had enjoyed, however, and by the time of Edward IV’s death, Mary had also died. It is not surprising that Herbert would welcome marriage to the new king’s daughter. At Richard’s coronation, the earl bore the queen’s sceptre. Following the coronation he was politically active, serving on several commissions. According to D. H. Thomas, he may have even been appointed chamberlain to Edward, Prince of Wales. For more information on Katherine Plantagenet and Raglan Castle, read On the Trail of the Yorks. Kristie Dean has been interested in medieval history as long as she can remember. This passion led her to pursue a master’s degree in history. 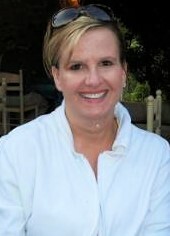 In addition to writing, Dean strives to instill a passion for the subject in her students. She loves to travel and has visited Raglan Castle on at least two occasions.